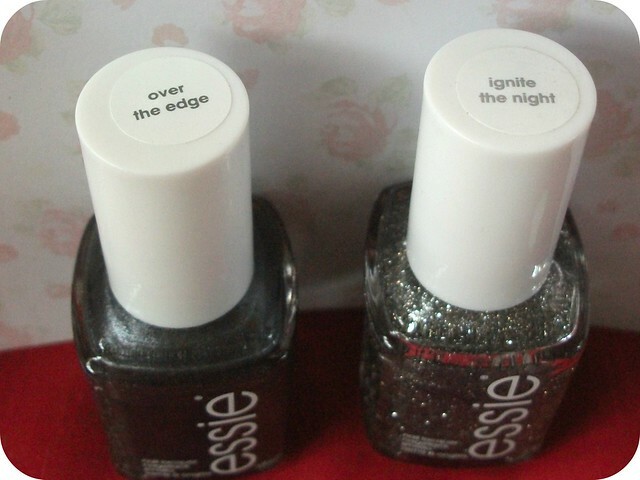 A few days ago, by complete chance, I happened to pop into Boots just as one of the store assistants was putting out huge baskets-full of stock onto a clearance shelf; amongst the gems she had to offer were these two super-pretty Essie polishes for just 20p each. I honestly couldn't resist, I did so well to restrain myself to two as there were plenty more available. 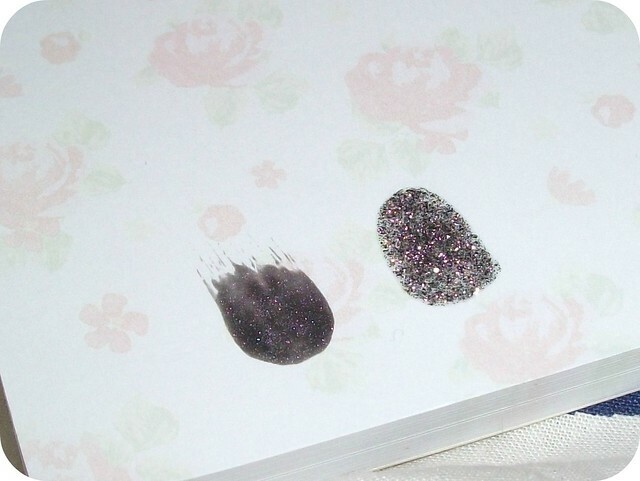 Have a peek at the two shades I chose! Have you picked up any bargains lately? Do you tend to browse the clearance shelves? 20p each?! Wow you scored great there! I thought they would be more like £2 in the clearence but 20p is amazing! Lucky you ;) Love the shades too! That's super cheap! And that one with sparkles are the bomb!